for $1,844,900 with 3 bedrooms and 2 full baths, 1 half bath. This 2,474 square foot home was built in 1986 on a lot size of 0.1148 Acre(s). Welcome to this quintessential Laguna Beach house, a private retreat with unforgettable views stretching all the way down to Palos Verdes, situated on a double lot in the hills of Arch Beach Heights. As you enter the main living area, artistic exposed beams clothe the vaulted ceilings, while custom woodwork warms the natural light-bathed interior. Combined with the built-in bookcases, this provides a fulfilling sense of being home. The kitchen offers a highly-functional layout, with two pass-through counters and a large pantry. A game-changing feature for many homeowners, the indoor laundry room is just off the kitchen-adjacent living area. A quick look in the office offers an additional private deck with ocean views. Finishing full circle and going upstairs, you will find a sitting area, leading out to the large ocean view deck, which serves as the ideal place to enjoy a cool coastal breeze on a sunny SoCal afternoon. Next, you will find the master suite, complete with a fireplace, ocean views, a walk-in closet, and ensuite bathroom with double vanities and dual sinks. Up a final few steps, you will find the two remaining bedrooms, a bathroom, and a storage area that is perfect for linens. 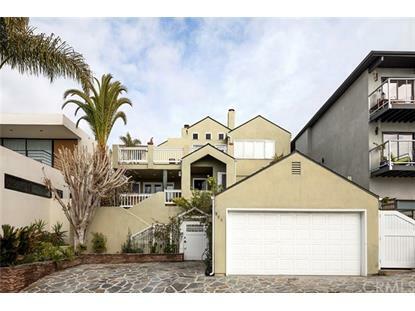 950 Acapulco Street is located in the coveted area of Arch Beach Heights. 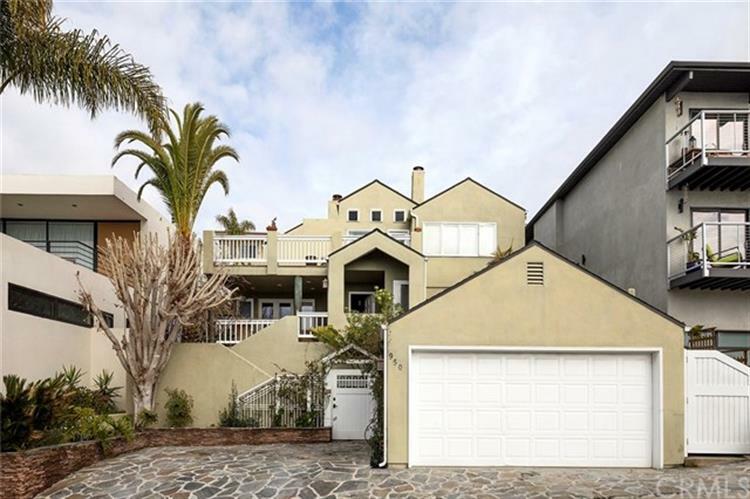 The home strikes a perfect balance of proximity to downtown, beaches, and the Laguna lifestyle, coupled with its retreat-like location, a few minutes up the hill from PCH, offering the best of both worlds.